Bollywood actress Bipasha Basu showcases a creation by designer Ruceru at the Lakme Fashion Week (LFW) Winter/Festive 2018 in Mumbai. 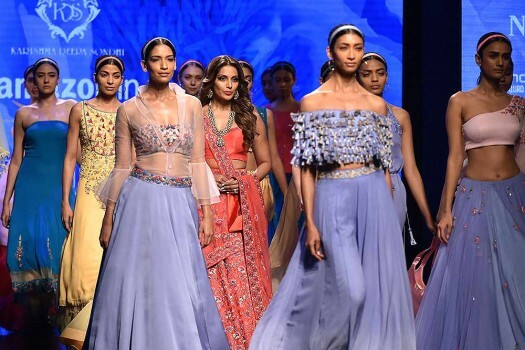 Bollywood actor Bipasha Basu walks the ramp showcasing a collection of designer duo Karishma and Deepa Sondhi during India Fashion Week, in New Delhi. Bollywood actress Bipasha Basu walks a ramp showcasing designer Reshma Kunni outfit at the Lakmé Fashion Week (LFW) Summer Resort 2018 in Mumbai. 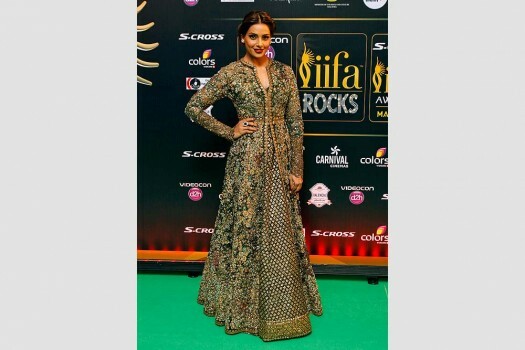 Bipasha Basu attends the 2017 International Indian Film Academy Festival's IIFA Awards at MetLife Stadium, in East Rutherford, N.J.
Bollywood actors Bipasha Basu, Malaika Arora and interior designer Sussanne Khan during the launch of a campaign, in Mumbai. Bollywood actor Bipasha Basu displaying the creation of fashion designers Falguni and Shane Peacock during the Lakme Fashion Week Summer Resort 2017, in Mumbai. Acteress Bipasha Basu during the Lakme Fashion Week, in Mumbai. Yoga guru Vachanananda leads a laughter session with abandon, in elite company. Karnataka CM Siddaramaiah (right) and a giggling Bipasha Basu were on the dais. Actress Bipasha Basu laughs as she performs yoga at an event to celebrate International Yoga Day in Bangalore. Actress Bipasha Basu gestures as she performs yoga at an event to celebrate International Yoga Day in Bangalore. 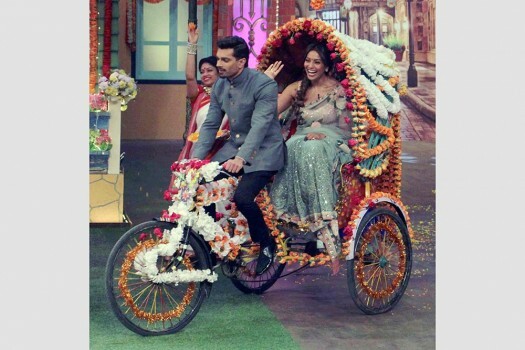 Bollywood Actors Bipasha Basu and Karan Singh Grover during their wedding ceremony in Mumbai. 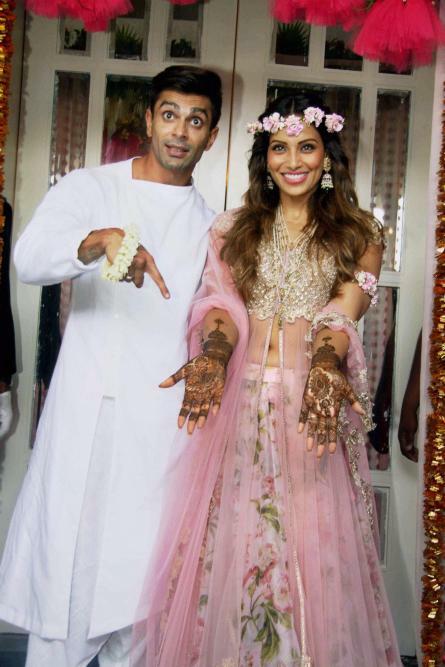 Karan Singh Grover and Bipasha Basu during their Mehendi ceremony in Mumbai. Bollywood actor Bipasha Basu with director Prakash Jha during Airtel Delhi Half Marathon 2015 in New Delhi. Actress Bipasha Basu speaks during the International Indian Film Awards (IIFA) press conference in Kuala Lumpur, Malaysia. She dances like the Pope and refuses the swimsuit because she can't swim. But the Force is with her.